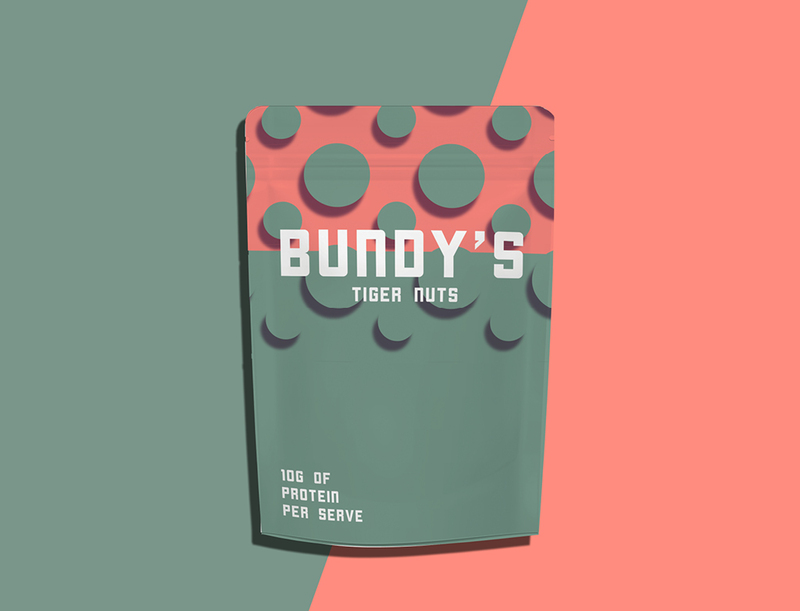 Packaging and Logo design for bundys tiger nuts. Patterns, font, layout were created by me. 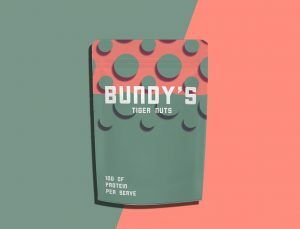 This is a local Melbourne Australia company.